iAgent Homes are delighted to sell this mature end-terraced house, on the edge of Weaverham village, with a superb rear garden with open fields beyond. The house is well presented with a hall, superb modern dining kitchen and lounge, two double bedrooms and bathroom all double glazed and GCH. 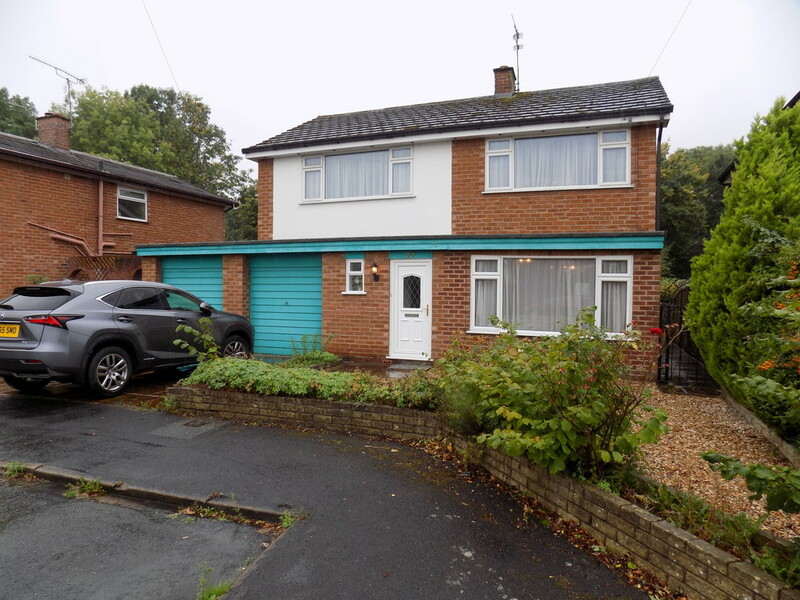 iAgent homes are delighted to list this spacious, modern 4 bed semi detached property. The property is located on the new miller homes estate in the quiet village location of Moulton the property is in the style of the Rolland. 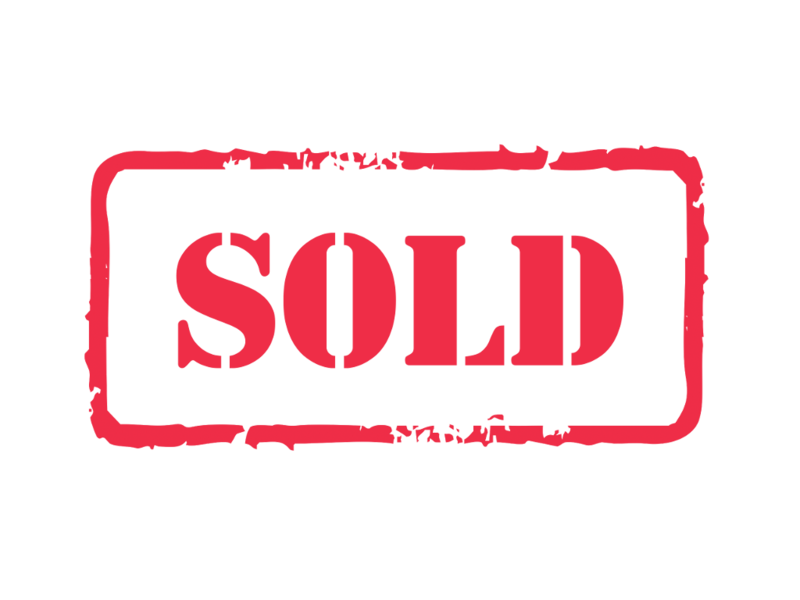 this property also benefits from being FREEHOLD. This mature semi-detached house, in the village of Barnton, has front and rear gardens with off-road parking to the rear. The accommodation includes a hallway, lounge, kitchen dining room, rear hall with shower room off, three bedrooms and family bathroom, with partial DG & GCH. NO ONWARD CHAIN. Offering spacious accommodation throughout and being completed to a beautiful standard, this two bedroom end terraced property is perfect for first time buyers and investors alike. 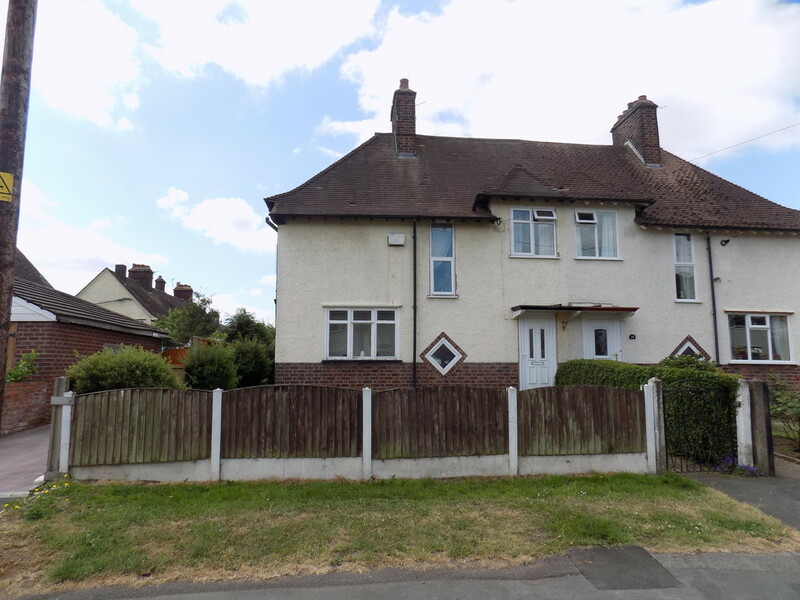 Briefly comprising lounge, sitting room, kitchen/diner and shower room to the ground floor and two double bedrooms and a family bathroom to the first floor, the property also benefits from gas fired central heating and double glazing throughout. iAgentHomes are pleased to bring this spacious four bed detached occupying a large plot with double garage, driveway, plus generous gardens that are adjacent to woodland providing good privacy. The property does require improvement throughout but is a dream with the potential it has in abundance! iAgent Homes are thrilled to bring such a charming and spacious three bedroom property to the market. The property has previously had a two-story extension and is presented in immaculate condition with modern contemporary design and fixtures throughout. This is a superb property so best book early! 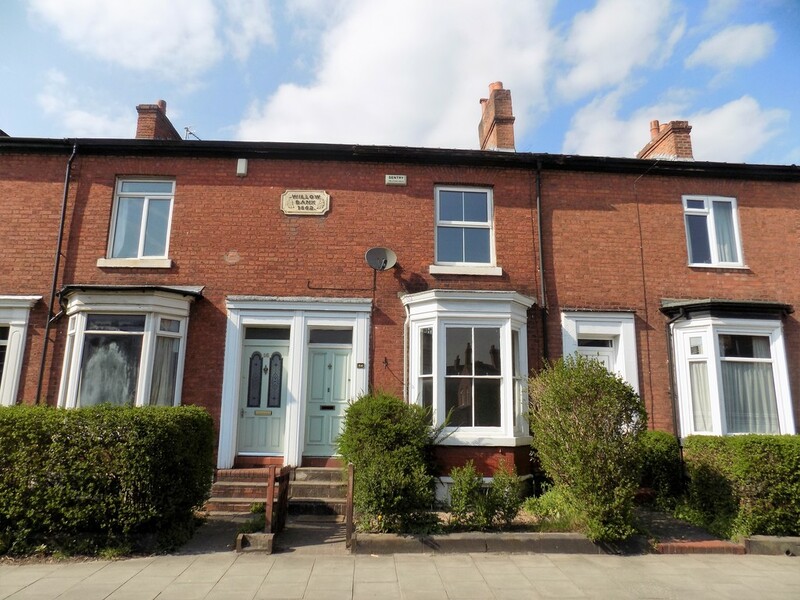 Offering spacious accommodation throughout with four double bedrooms, this five bedroom semi detached period property has potential in abundance. Briefly comprising entrance hall, lounge, dining room and kitchen to the ground floor, three bedrooms, en suite to master, and family bathroom to the first floor and two bedrooms to the second floor, the property also benefits from a large cellar and private garden to the rear. A viewing is essential to experience everything that this property has to offer. iAgent Homes are really pleased to be selling this spacious period home with off-road parking, garage and garden outside whilst internally there is a hallway, lounge with log burner, kitchen with large living/dining room, cellar, four bedrooms over two floors, master En-suite and superb bathroom. 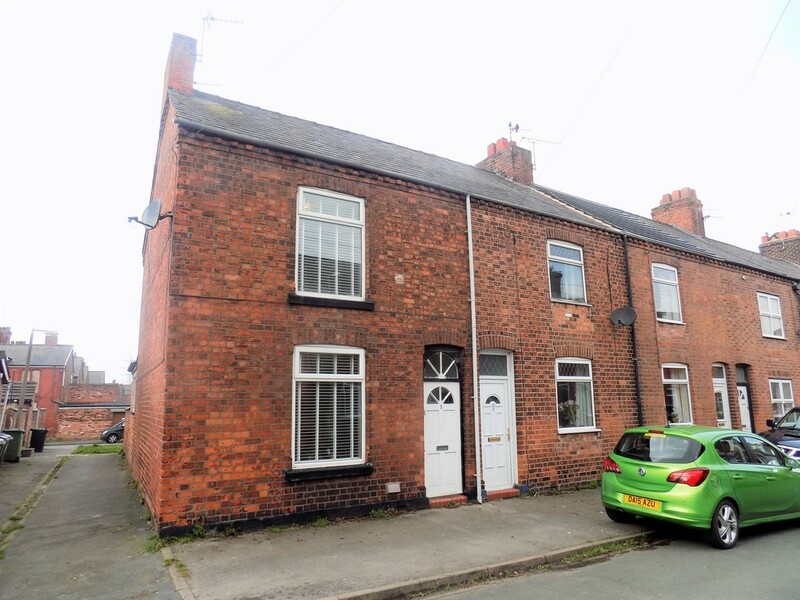 This spacious two bedroom mid terraced property is located within walking distance to numerous local amenities and the town centre of Northwich. 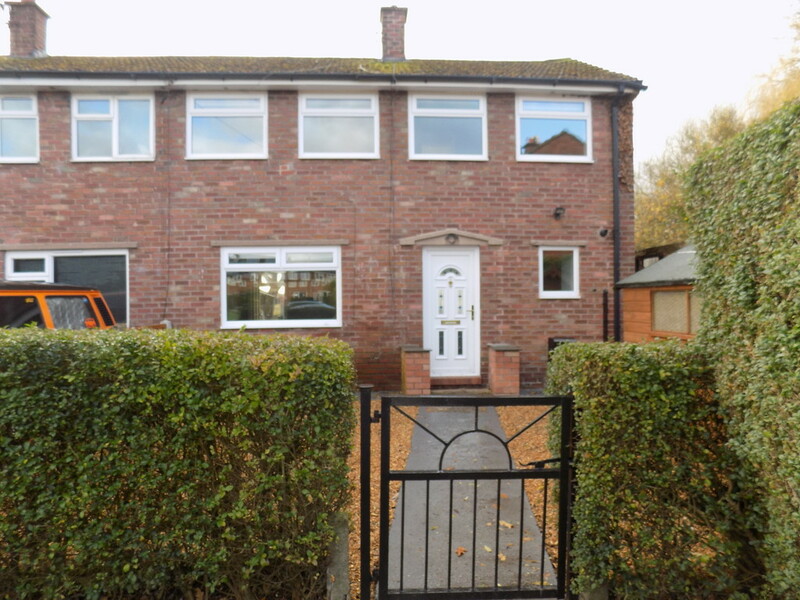 The property comprises lounge, dining room, kitchen and utility room to the ground floor whilst to the first floor there are two bedrooms and a family bathroom. 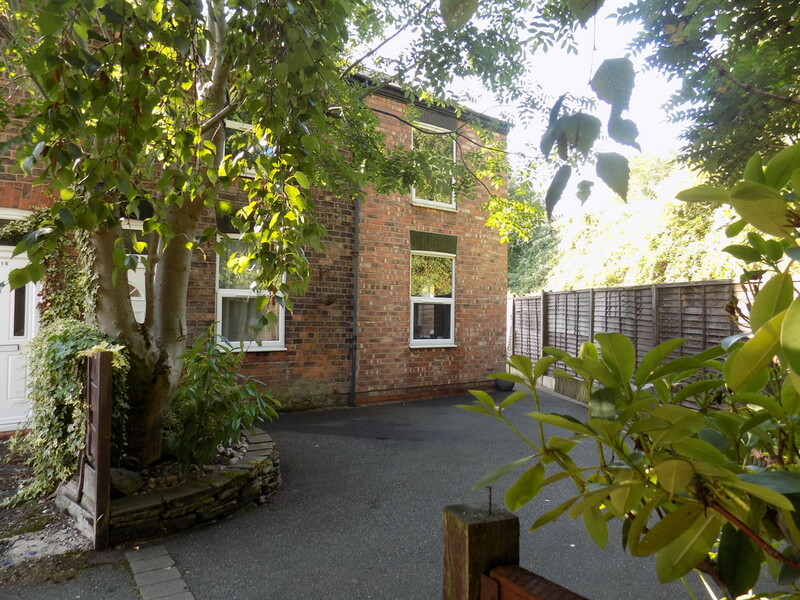 The property is ideal for any first time buyers or investors alike and comes to market with NO CHAIN. 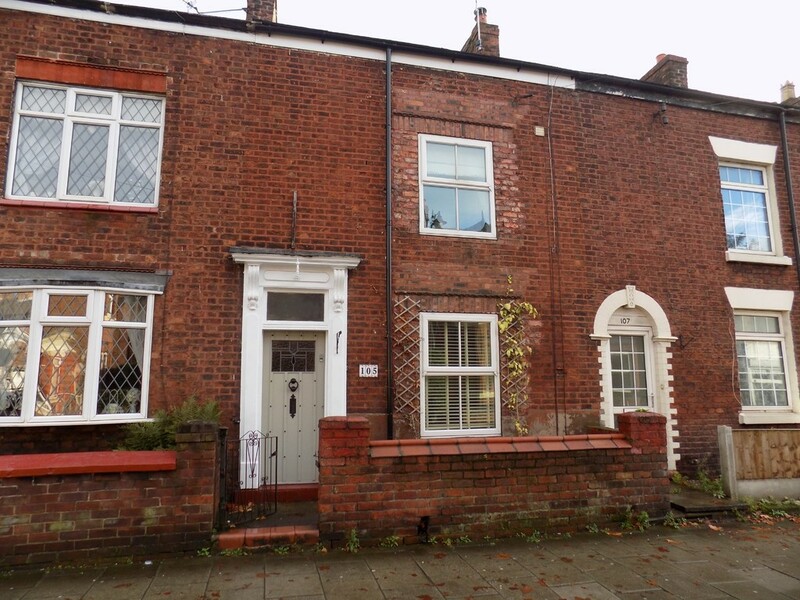 iAgent homes are very pleased to offer for sale this superb courtyard fronted mid terrace house offering two double bedroom accommodation. 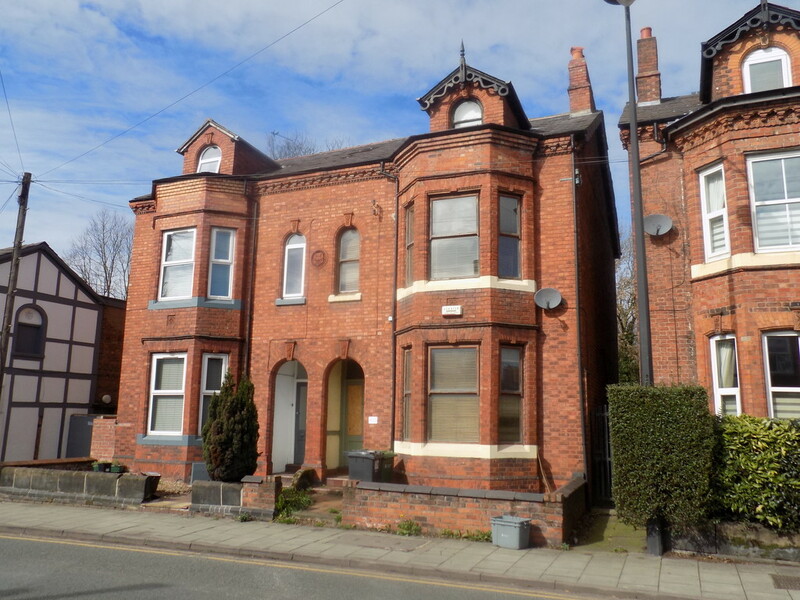 Enjoying a slightly elevated position above Church Road, the property provides a modern and spacious interior. With a spacious rear court yard to the rear.